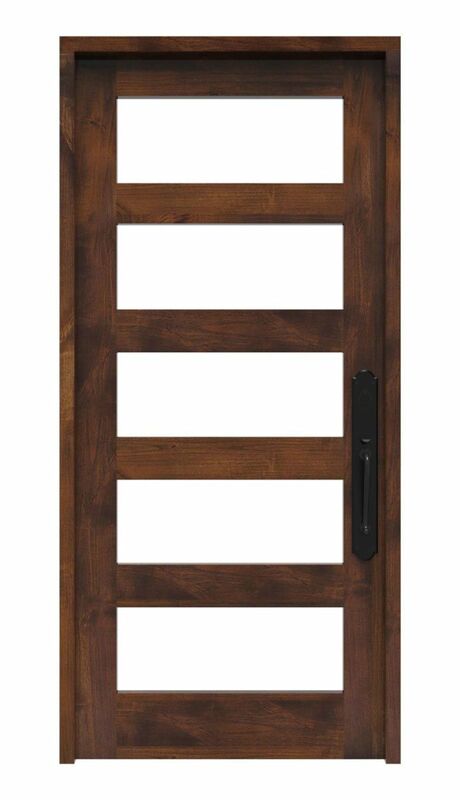 With a contemporary 5-panel glass door, your home will feel even more warm and welcoming. 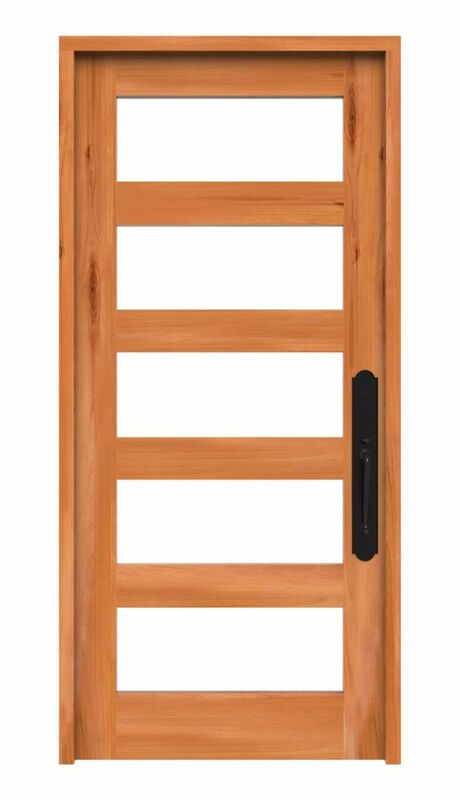 Our Alpine 5-panel exterior door with glass lends your home a touch of modern design that blends perfectly with any style of decor. 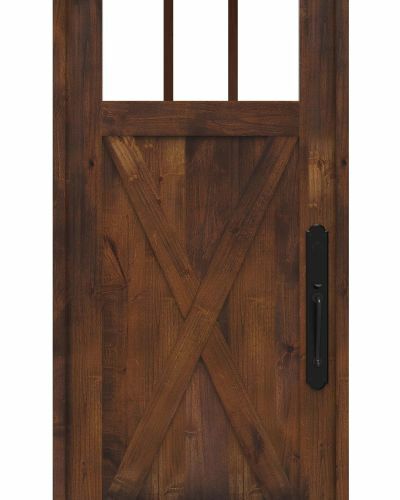 It looks especially striking when paired with bordering sidelights. 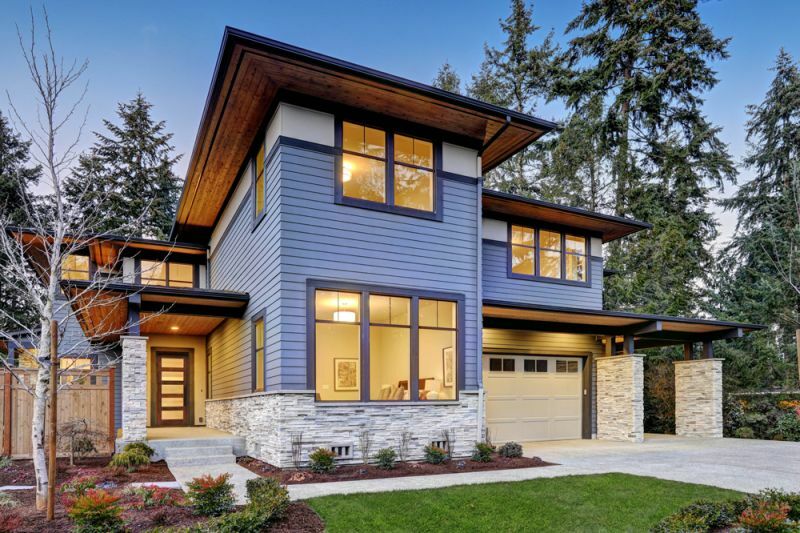 With so much natural light available, your home will be beaming inside and out. 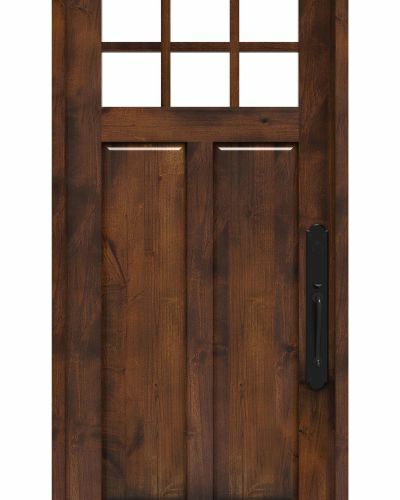 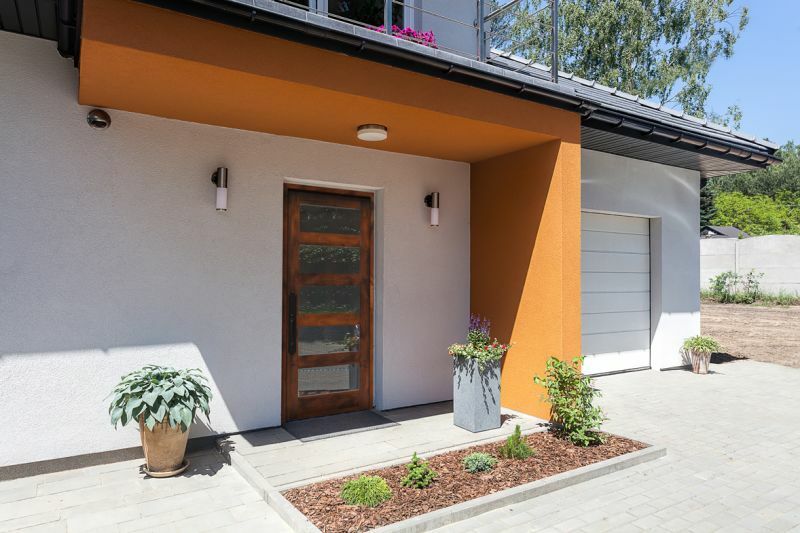 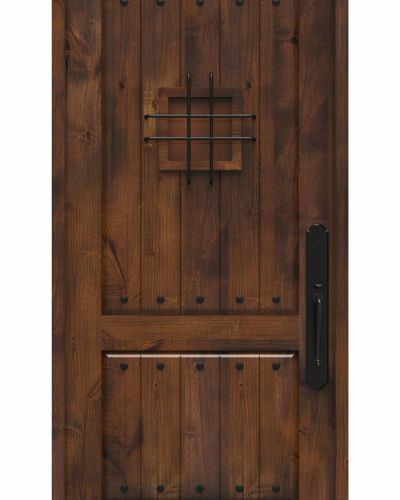 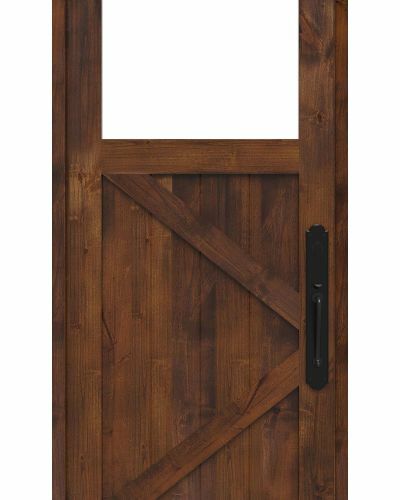 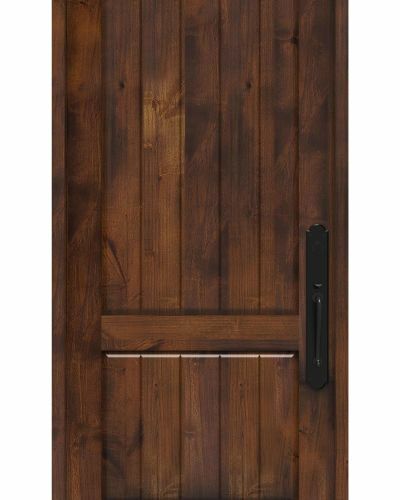 Top it off with solid, customizable craftsman wood finishing and this contemporary entry door is sure to turn heads, including yours. 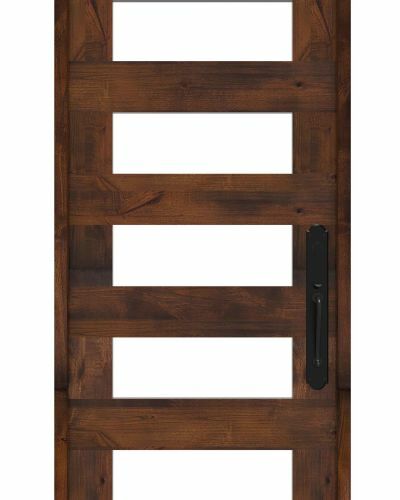 Shop our other contemporary style front doors, including our Alpine 8 panel glass door!